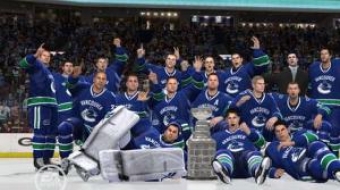 Canucks 2011-2012: better or worse than last season? Do the Vancouver Canucks have what it takes to make it to the Stanley Cup finals again? The Sports Couple gives their reasons why they're a changed team from last season.